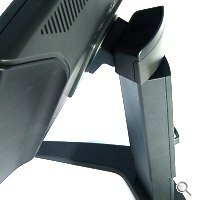 The sturdy base stand handles all physical movements of the screen. 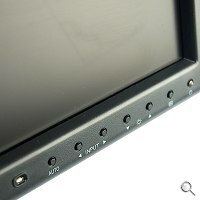 Light sensor is positioned within the row of tuning buttons. 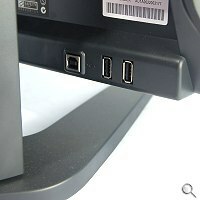 USB 2.0 ports at the rear make it easy to attach peripherals. As prices continue to plummet, LCD monitors are increasingly becoming the preferred display panels for homes and offices, and among the many brands competing strongly for this growing market is Philips Electronics. 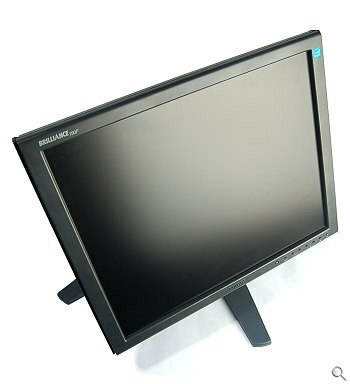 A quick look at the range of LCD monitors the company has had to offer is telling enough of the importance of this market to Philips Electronics, which is also the world's largest manufacturer of light bulbs – if you didn't already know. With regard to addressing the needs of professional end-users, Philips focuses on three important aspects: Low total cost of ownership; higher productivity; and convenience. With these key principles in mind, Philips introduces the 190P7, a 19-inch SXGA LCD monitor that packs a lot of features that would not only appeal to general consumers but also to professionals the likes. 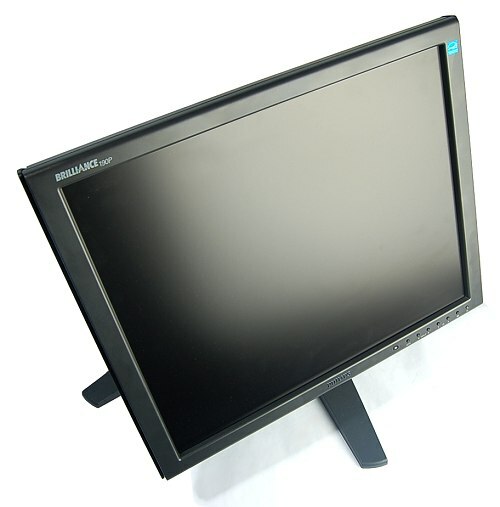 Granted most LCD monitors are shipped partially assembled and do not require users to perform additional assembly other than mounting the base stand, the packet of tools packed within the 190P7 may come as a surprise to many. This shouldn't be a worry though because within the same packaging is a detailed but easy to follow 'Quick Start' guide that should ease you painlessly through the assembly process. With the manual assembly process wrapped up, remaining time can then be spent appreciating the minimalist façade and thin profile of the 190P7. This is a result of cleverly integrating the power supply module within the panel. In doing so, users not only have no external module to contend with but also have a monitor that's more portable than those manufactured using conventional design. Sadly, due to the additional manufacturing cost and complications involving warranties, the design is mostly left for high-end models. 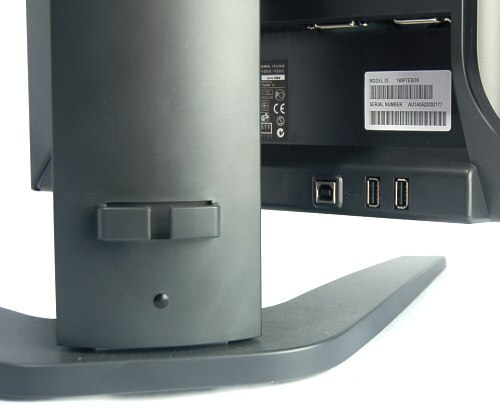 The 190P7 has two DVI inputs to allow for two different inputs to be connected concurrently. Display however is still limited to one input at any given moment. A DVI-D single link and a DVI-A to D-Sub cables are standard accessories. 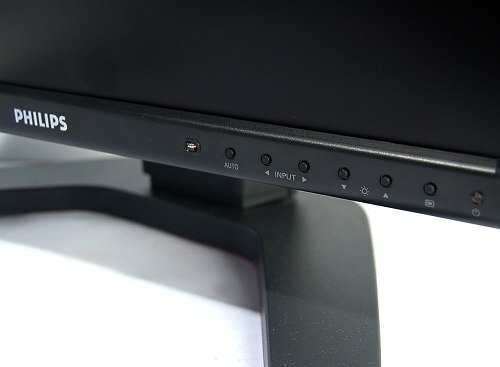 In addition to the high-resolution DVI inputs, there is also a two-port high-speed USB 2.0 hub built into the monitor. Maneuverability-wise, the 190P7 allows height adjustments of up to 130mm, portrait orientation, swivel of up to ±45 degrees, and tilt between -5 and +25 degrees. In addition, the 190P7 also has four holes for mounting. After careful calibration, it was determined that the 190P7 was designed with optimal viewing pleasure in mind. Colors are vibrant and grayscale levels are distinct, making the 190P7 a good visual unit for photo-editing purposes. Then there is the quick 8ms (grey-to-grey) pixel response time which is sure to appeal to users who play games and watch movies from time to time. Tests concluded that the 190P7 showed no perceptible ghosting or pixel trailing anomalies. Moreover, off-angle viewing did not result in major color shifts, resulting in a pleasure viewing experience wherever one may be situated. 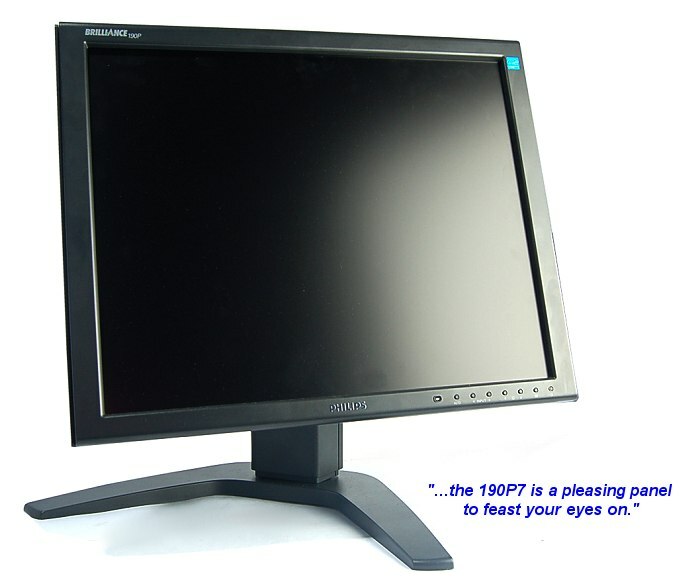 The "SmartBright" feature found on the 190P7 enables the monitor to automatically adjust its brightness levels according to prevailing ambient lighting conditions, thereby reducing eyestrain and headaches. That being said, users are advised not to block the sensor that is located on the left of the auto adjustment button so as to avoid adverse brightness adjustments. Also packaged within is the Philips "SmartManage" remote management/control software. Through this application, I.T administrators can better regulate usage of monitors, standardize/custom settings of monitors, and even keep an eye on all monitors within the network. Alarms will be triggered should a monitor be removed from its station without proper authorization, which spells better accountability. 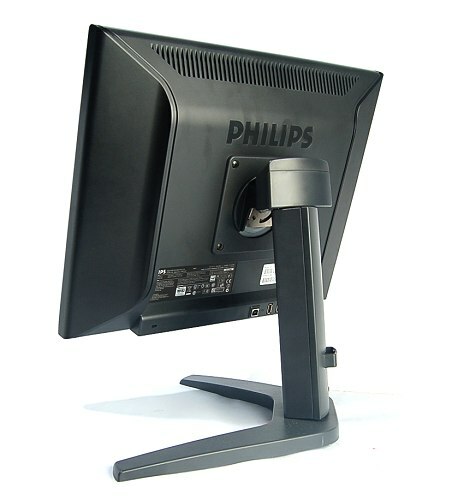 Even if the 190P7 may not the best 19-inch LCD monitor where strict visuals are concerned, users who want to have an all-in-one package will find the Philips 190P7 an irresistible buy. Mostly because it’s aesthetically pleasing, delivers commendable video performance, and comes with useful features like SmartBright and SmartManage to suit any professional office environment. In a nutshell, the 190P7 is a pleasing panel to feast your eyes on. Never mind that you're a home owner, the performance of the 190P7 will have you justifying a USD$380 purchase in no time at all.